Vietnamese Americans are people identifying or identified as Vietnamese sampled in the Canadian province of British Columbia. 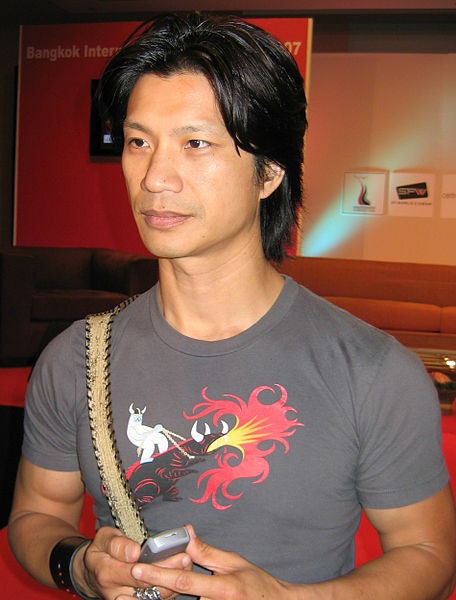 Although he played a Cambodian in Magnum, P.I., Vietnamese-American actor Dustin Nguyen was born in Saigon. The Vietnamese – British Columbia population data represent DNA samples from 50 Vietnamese-Canadian (Vietnamese Canadian) individuals in the western province of British Columbia. Samples were commercially obtained from Helix Biotech, based in Richmond, British Columbia. For more details on this population, see The Vietnamese Community in Canada. Photo: Vietnamese-American actor Dustin Nguyen at a press conference for The Rebel at the 2007 Bangkok International Film Festival at SF World in CentralWorld, Bangkok. Credit: Wisekwai.